Your health is our number one concern. The board-certified female doctors of Mission Obstetrics and Gynecology offer a broad range of services for women across the lifespan, bringing you the latest treatment advancements in women’s health care. 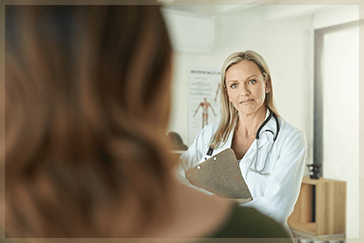 If you’re looking for a female OB/GYN in Warren, Michigan you can trust, schedule a visit with one of our highly skilled obstetricians and gynecologists today. Call (586) 574-1313 or request an appointment online.